Say Hello to Healthy! Now Welcoming 6 New Low-Calorie Entrees. 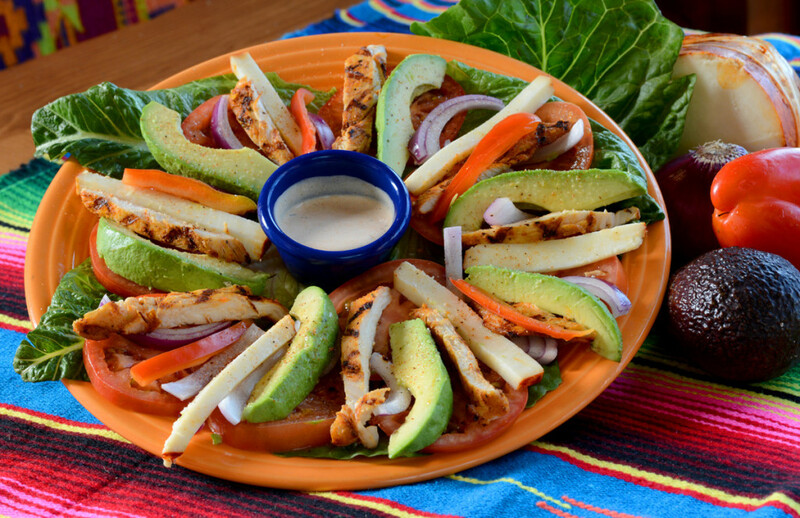 Healthy dining…Mexican style? Only at Diane Powers’ Bazaar del Mundo Restaurant Group, where six flavorful and regionally-inspired Mexican entrees are new – and all under 650 calories! Gluten-free choices are also included. Diners can enjoy the new healthy dining entrees while washing them down with a frosty Skinny Margarita, made with Tres Agaves nectar and under 100 calories. ¡Salud!